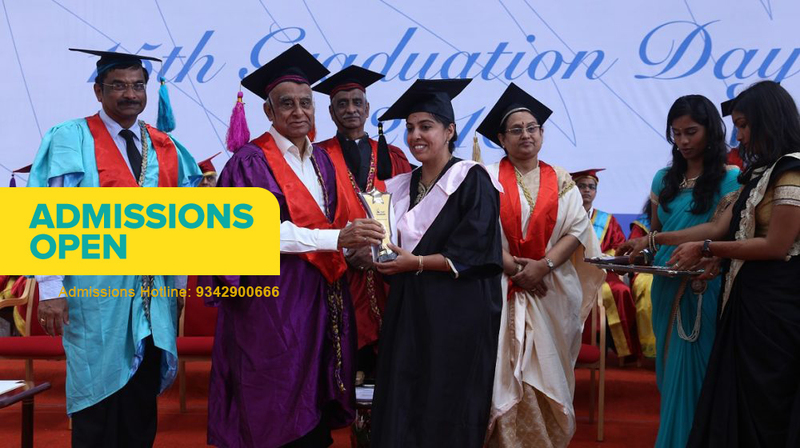 Padma Vibhushan Dr. V K Aatre was the Chief Guest of the 15th Graduation Day ceremony of CMRIT. 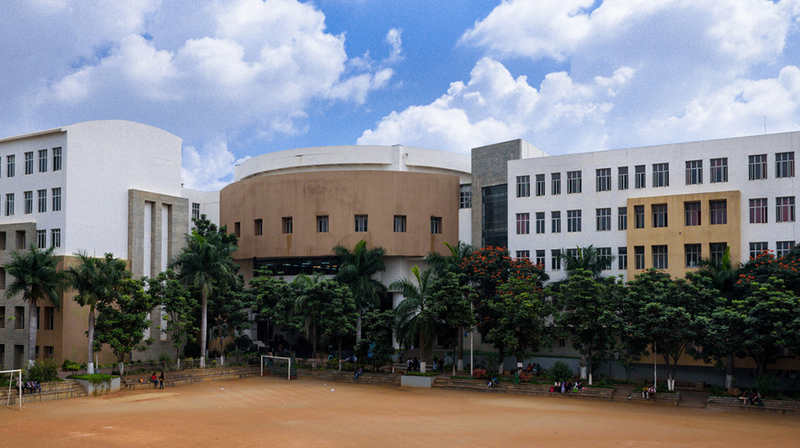 CMRIT is a community of like-minded students and faculty members. 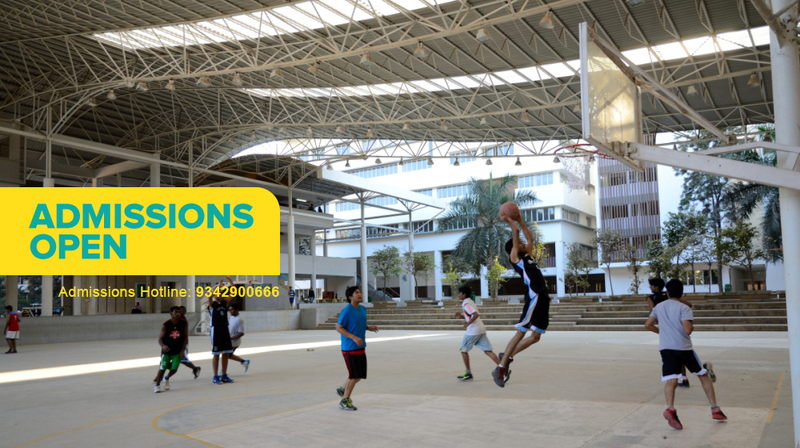 Admissions for BE, M.Tech., MCA, MBA, and Ph.D. are now open. CMRIT has recently received the topmost A+ seal of approval from the NAAC. It also has credentials from the NBA and AICTE. 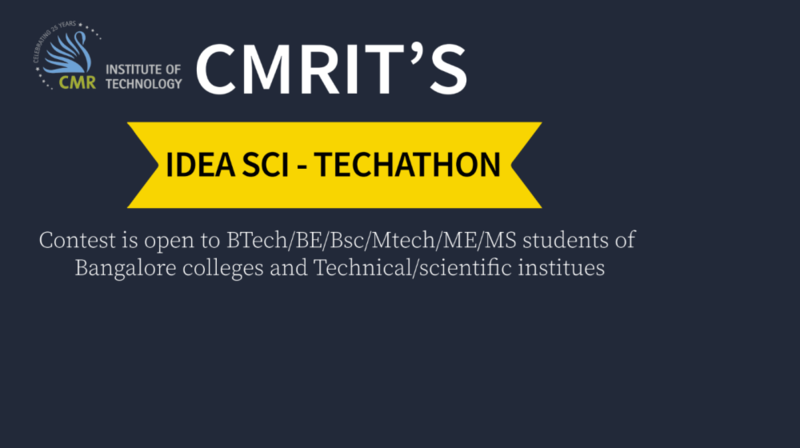 Contest is open to BTech/BE/BSc/ MTech/ ME/ MS students of Bangalore colleges and technical/scientific institutes. 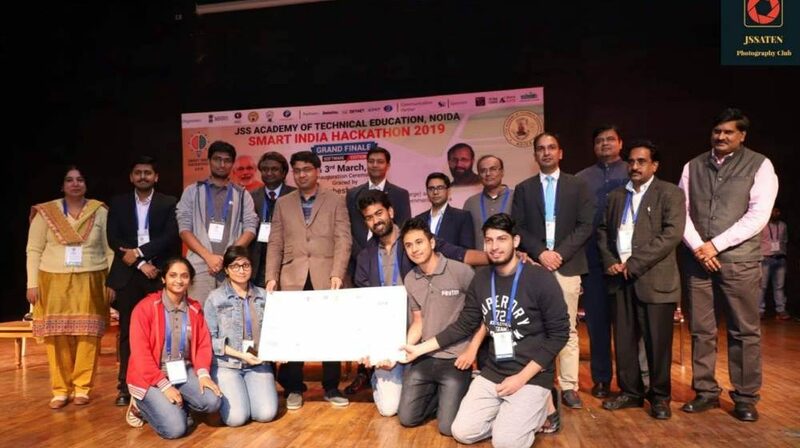 CMRIT won Smart India Hackathon 2019- "Software" with a cash prize of Rs.1,00,000. 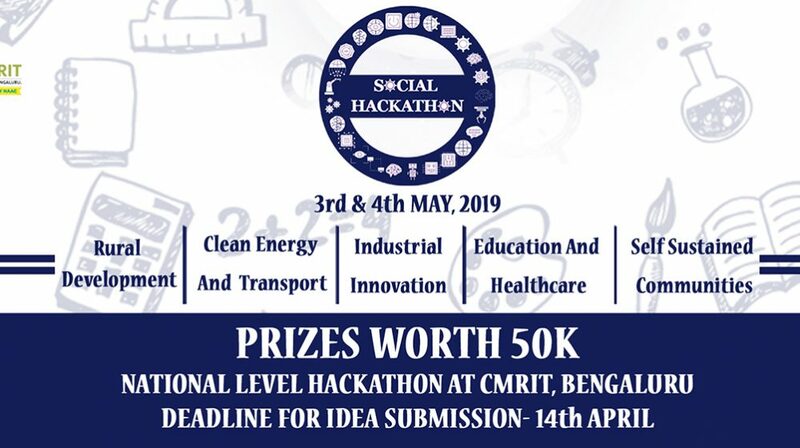 CMRIT is conducting a National level SOCIAL HACKATHON - a 24-hour competition for students, makers, and innovators on 3rd and 4th May 2019. 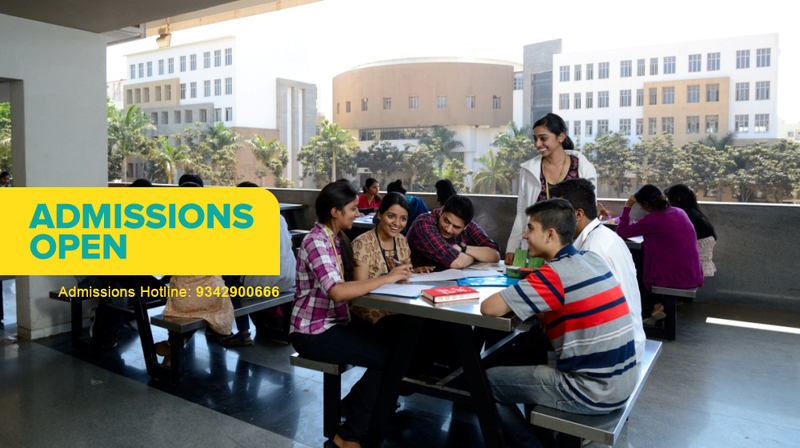 CET Mock Examination Papers available! 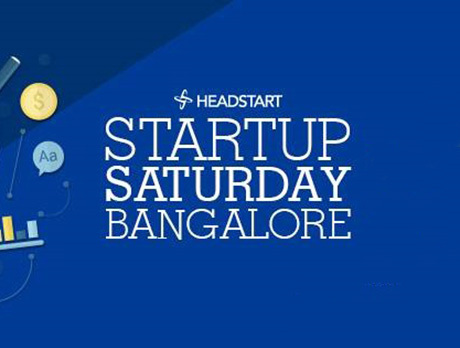 Startup Saturday Bangalore- All about Startup Marketing Startup Saturday is an event that is recommended for those who want to have a job in a startup or have a startup or MBA students. Varun Agarwal, Batch of 2008, Telecommunication Engg. "In these five years since I’ve graduated from CMRIT, I’ve done so much. I’ve started three companies, one of them is India’s largest merchandising company today. CMR gave me the space and confidence to do things on my own terms." 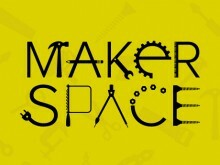 Ritwik Banerjee, 4th year, Information Science & Engg. "From top tier education, to some of the best fun activities, and ensuring my future was secure with a globally reckoned firm, I have had it all!" Ragav Krishna R., 8th Sem., Computer Science and Engg. 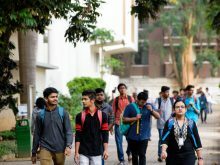 "The faculty update themselves constantly with the evolving science and technology, hence providing a better connect between the syllabus and the present global science scenario making them stand out among the rest." Sanya Sharma, 8th Sem, Information Science & Engg. "I just have to say that it has been the best four years of my life and I have thoroughly enjoyed each and every minute in college."